Open daily with over 50 stores where you can find something for everyone. 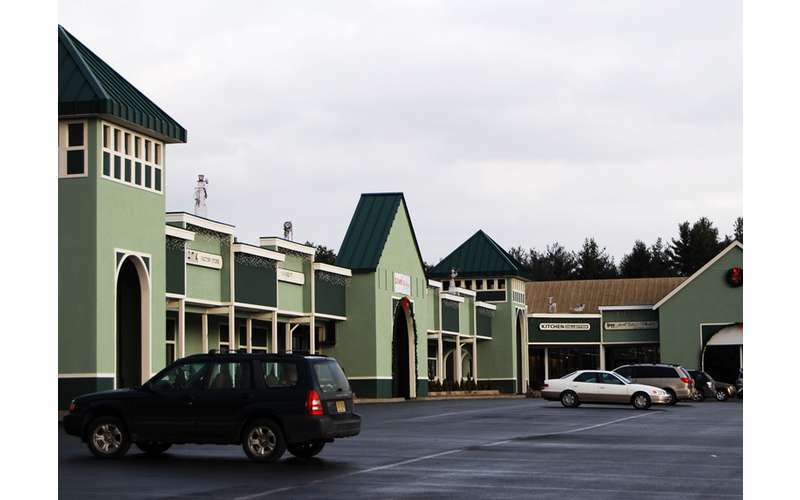 The Adirondack Outlet Mall, one of the four centers comprising The Factory Outlets of Lake George, offers visitors and residents alike access to some of today's most popular retailers and brand name outlets including Under Armour, Timberland, L.L. Bean, Eddie Bauer, Hanes and more. You'll also find Perfume Warehouse, Famous Footwear, Kitchen Collection and Corningware Corelle & More. 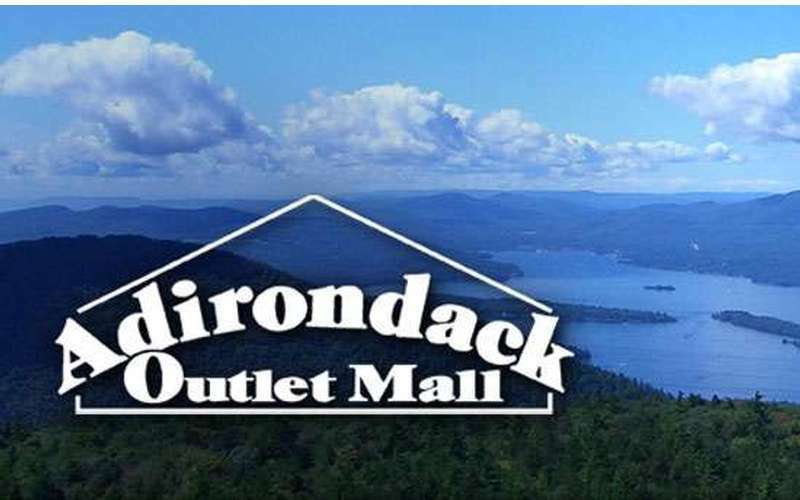 Don't forget to pick up a coupon book for even more savings throughout all the Lake George outlet stores.